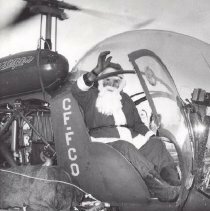 Santa arrving by helicopter in 1963. The Christmas parade returns to Chilliwack again this year thanks to three local Rotary Clubs who work together to organize the popular seasonal event. Let’s take a look at a few fun facts about Christmas parades…..
• The first Eaton’s Christmas parade was held December 2, 1905 in Toronto. The annual Macy’s parade held in New York was apparently inspired by the Eaton’s parade. • By the 1950’s the Toronto Eaton’s parade was the largest in North America. • The first Macy’s parade occurred in 1924 in New York City. 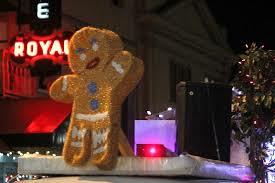 • 3.5 million parade viewers line the streets of New York to take in the Macy’s parade each year. • The Macy’s parade was televised locally in 1946 and nationally in 1947. Today around 50 million viewers enjoy the parade from the comfort of their homes. • The entire parade sequence in the movie Miracle on 34th Street was shot during the actual Macy’s parade in 1946, with 14 cameras situated along the parade route to catch the action. The festivities happen in downtown Chilliwack this Saturday, December 1st with lots of family fun, entertainment and Santa! The parade begins at 5:30 pm. 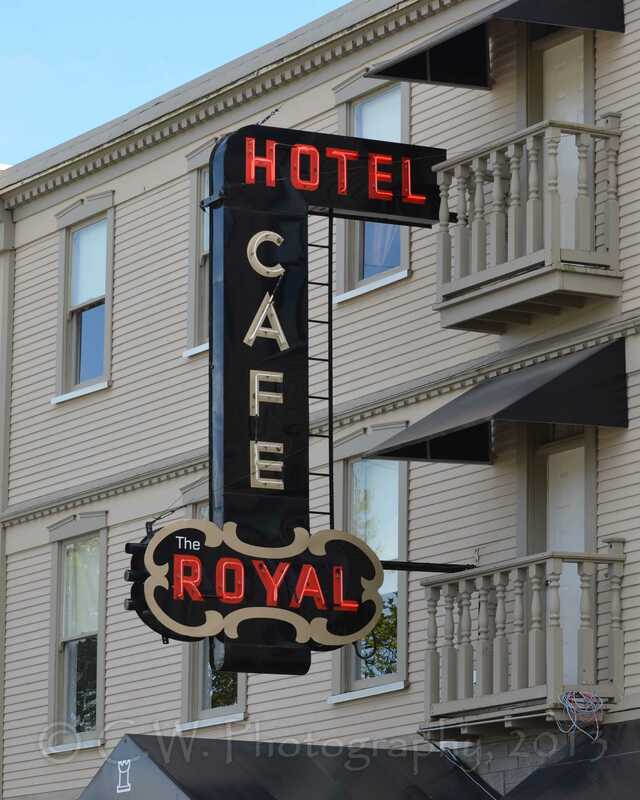 The historic Royal Hotel still has a few choice parade viewing rooms available. Bring your kids (or not) and enoy a cozy hotel room facing Wellington Avenue where you'll have a great bird's eye view of the parade as it passes by. Call the hotel directly to reserve a coveted parade viewing room. 604-792-1210. Grab your toques, mittens or raingear and head to Chilliwack’s historic downtown on Saturday where the magic of the Christmas season begins.